The Parliament has passed the bill repealing the amendment brought to the constitution which allows foreigners to own land in the Maldives. The bill presented by Macchanglhi Dhekunu MP Abdulla Rifau was approved with the votes of 64 parliamentarians. Any bill that would amend the constitution requires the votes of two-thirds of the parliament, which amounts to exactly 64 votes in the current parliament. Article 251 of the constitution previously stated that no foreign party may own or be given ownership of any part of the Maldivian territory. However, during June 2015, then ruling party Progressive Party of Maldives (PPM), jointly with Maldives Development Alliance (MDA) passed a bill with the support of some opposition members that would allow foreigners to own land in the Maldives. They also amended the constitution to state that foreign parties can lease land in the Maldives for up to 99 years and added a chapter on foreign land ownership through articles 302 to 309 of the constitution. 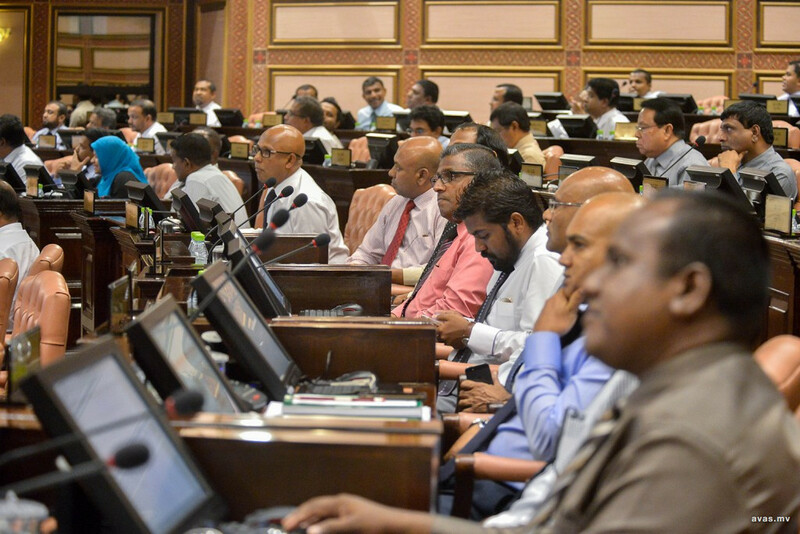 PPM met with a lot of criticism and backlash with the move, with the opposition members who voted for the amendment apologizing for their part in approving the bill. It was rumored that the opposition voted in favor of the bill under a secret deal with the government which would free their then-jailed leader Mohamed Nasheed. It was among President Ibrahim Mohamed Solih's pledges during the presidential campaign to restore the bill to it's original law.